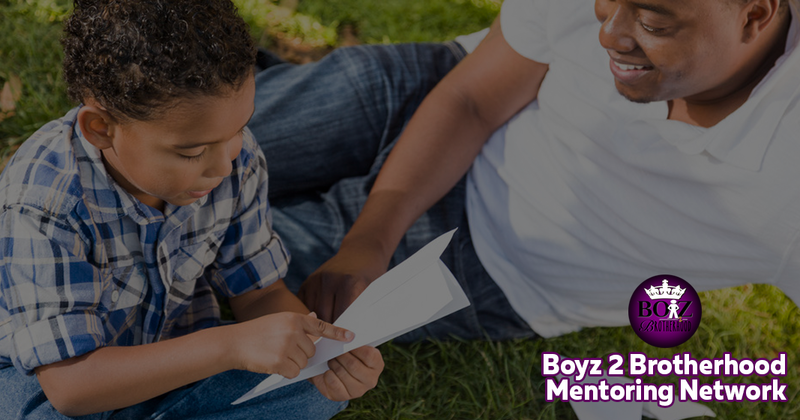 Boyz2Brotherhood is a 501(c) 3 nonprofit organization, was founded in 2014 by a community leaders that had a belief that many youth in their community lacked guidance and creativity, as well as academic and career guidance. Determined to see change, these leaders convened a series of community meetings, attended by several community leaders and concerned parents. Boyz2Brotherhood has forged strong partnerships with local businesses in their community, media, school districts and other youth, in which are serving organizations in the community.